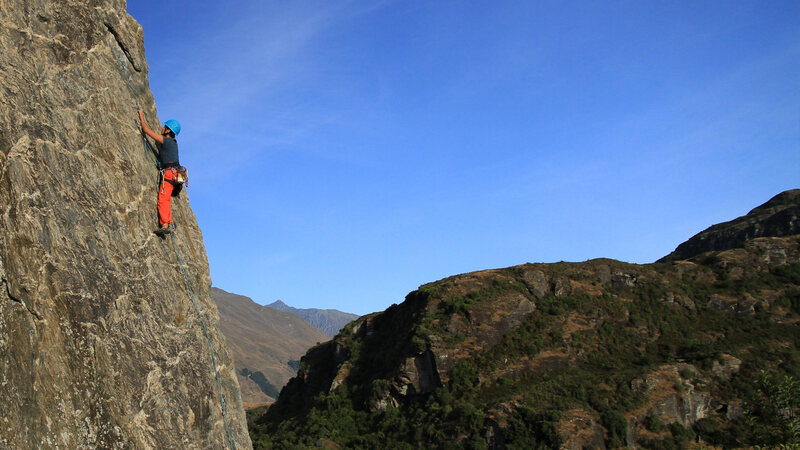 Experience New Zealand’s premier outdoor rock climbing venue, Wanaka. 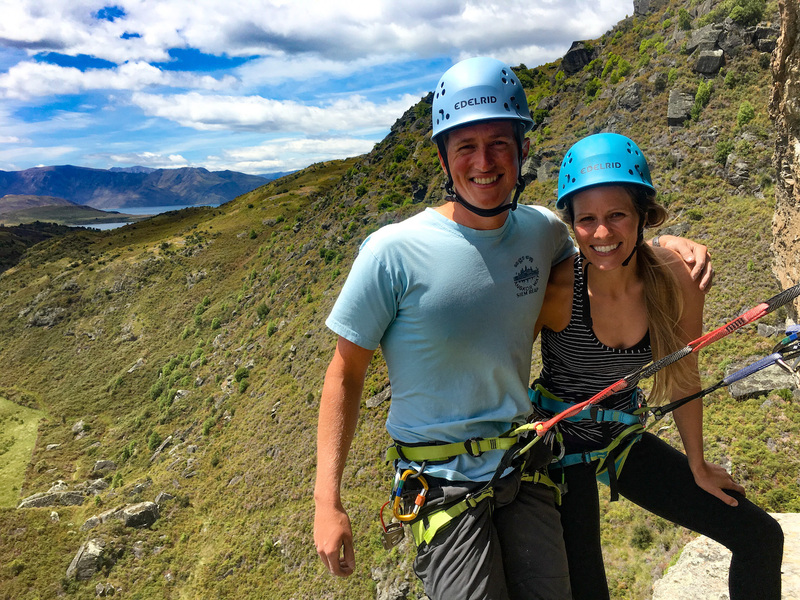 Whether you are new to the sport, looking to take your skills to the next level or left your gear in Europe, our experienced and personable instructors and guides are ready for action. 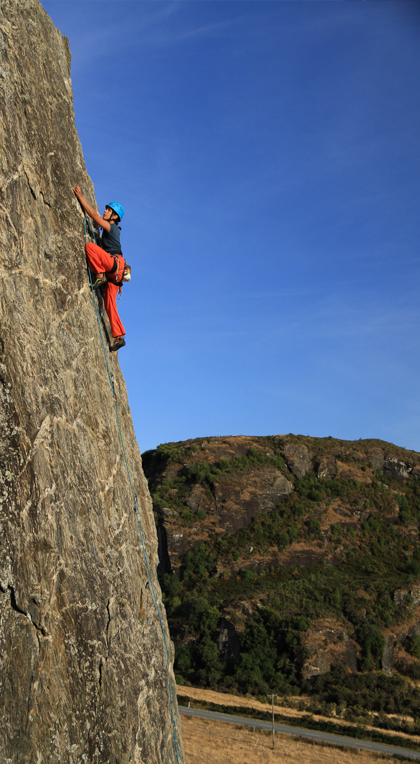 We offer quality outdoor rock climbing courses, experiences and opportunities. We have something for everyone. 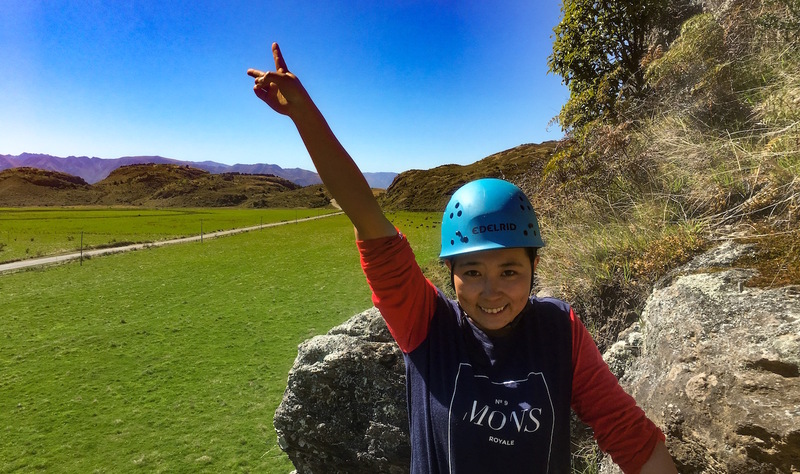 Catering to the complete novice and families with our ‘Introduction to Rock Climbing’, to experienced climbers on ‘Guided Trips’ and everything in between. We tailor our trips to you. 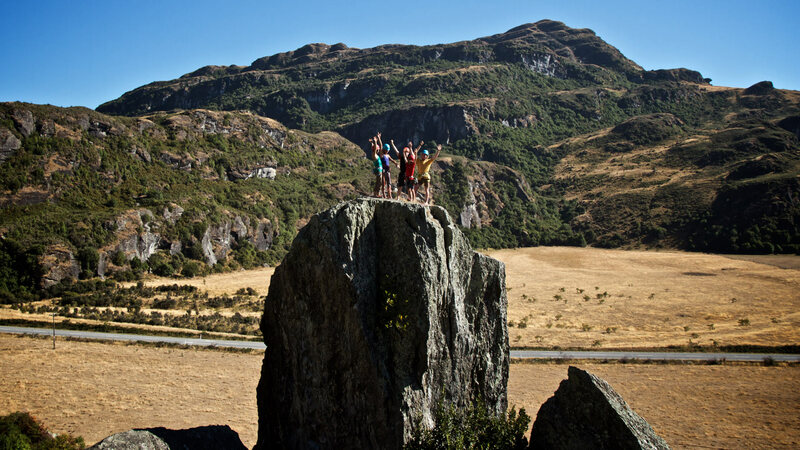 Mostly operating in the Matukituki valley we can drive you to the rock and get you back safely at the end of the day. 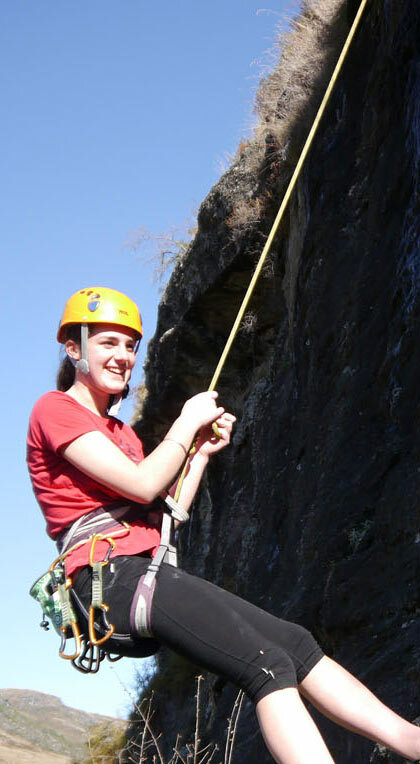 Find out more about our most popular trip, and experience outdoor rock climbing in a safe and fun way. 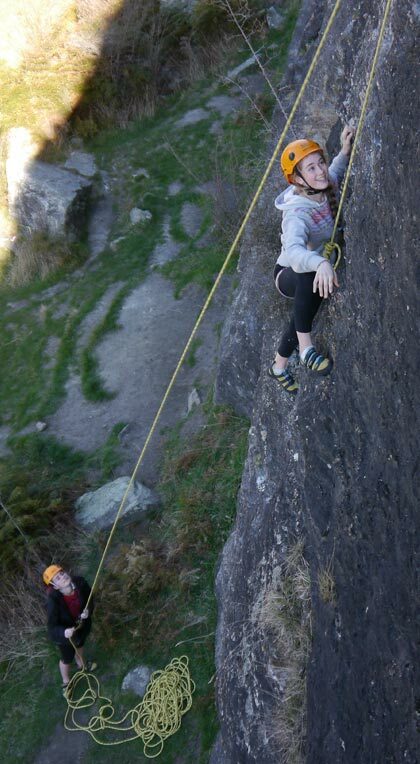 Experience New Zealand’s premier outdoor rock climbing venue. 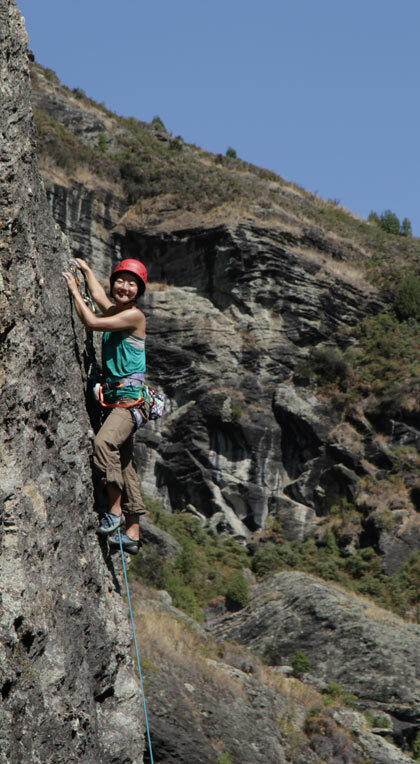 Plan a private party and take some friends rock climbing with you!